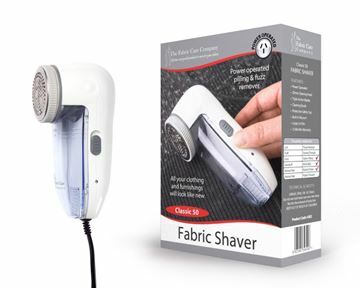 Regardless of quality all clothing and furnishings naturally attract lint, dust, hair and dandruff. 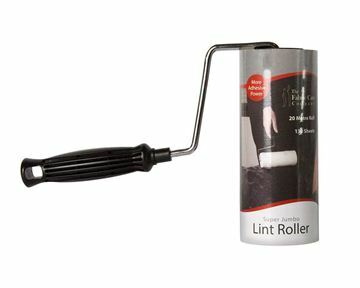 With ease and ready for action, your Lint Roller is ready to lift lint residue and all sorts of unflattering objects in a single roll. 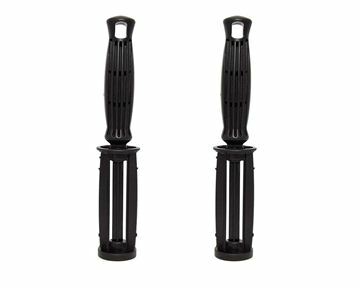 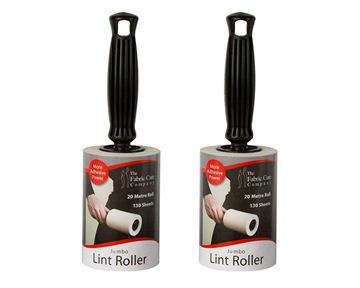 Unlike ordinary Lint Rollers, our Lint Rollers have unique adhesive ridges which hold more Lint and deliver you superior cleaning performance. 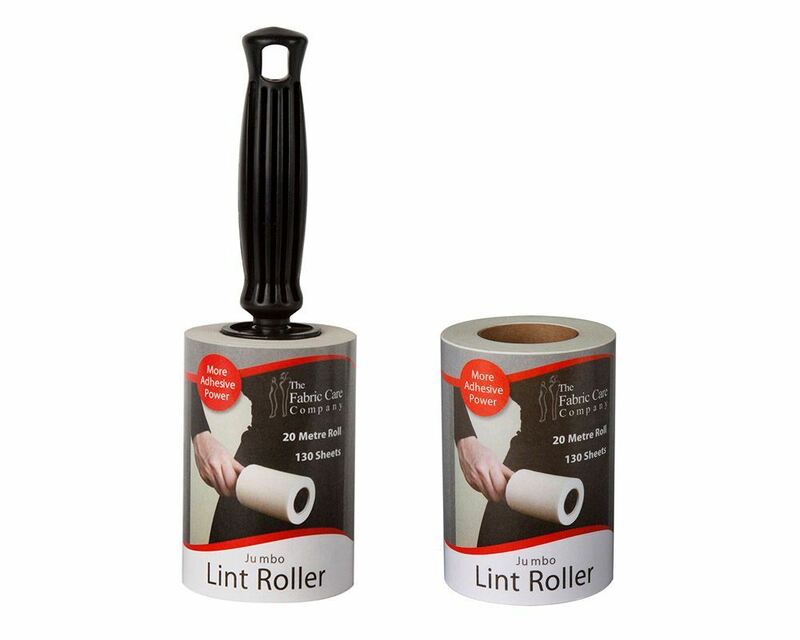 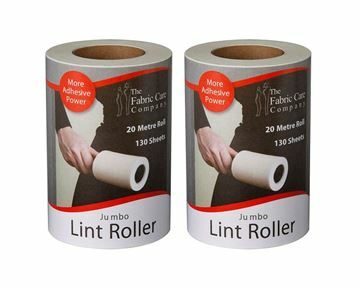 Fabric Care Lint Rollers are the first to have longer lasting Jumbo 20 metre rolls and have more adhesive power to handle any job. 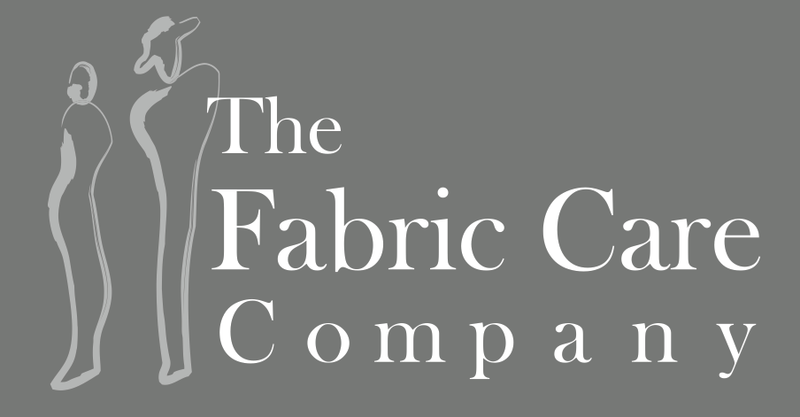 For Clothing, Suits, Uniforms, Coats & Furnishings. Perfect for everyday use throughout the home.